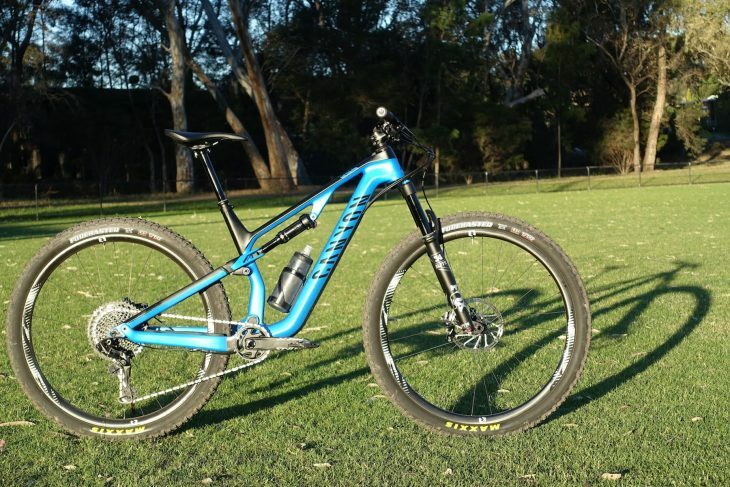 For the past two months, I’ve been testing out a 2019 Canyon Neuron CF as part of an upcoming review. 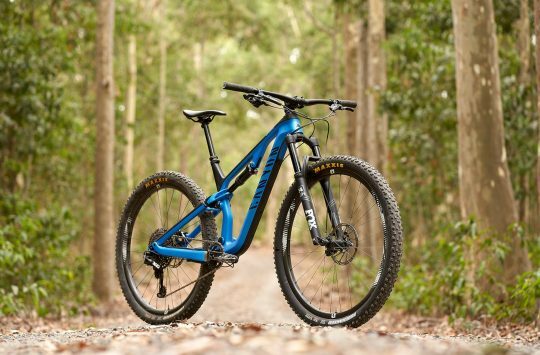 The Neuron CF is the latest carbon fibre trail bike from Canyon, and it slides into the full suspension lineup between the 100mm travel Lux and the 150mm travel Spectral. 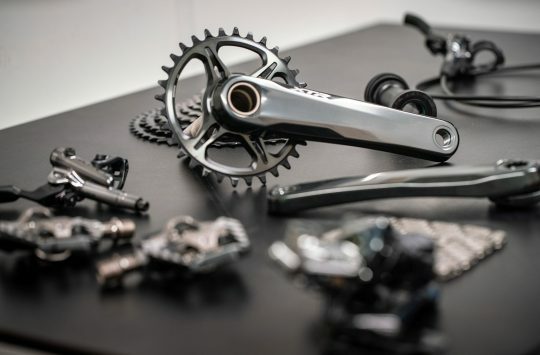 Using a full carbon fibre frame with a 130mm travel fork and 130mm of rear suspension, the Neuron CF is billed by Canyon as being ‘All You Need‘. I’ll forgive the Germans for forgetting about the requisite pedals, though I’m guessing just means it’s designed to go up the mountains, as well as down them. As part of the test process, I’ve been trying a few different components on the Neuron CF to see just how adaptable it is for different trail conditions. 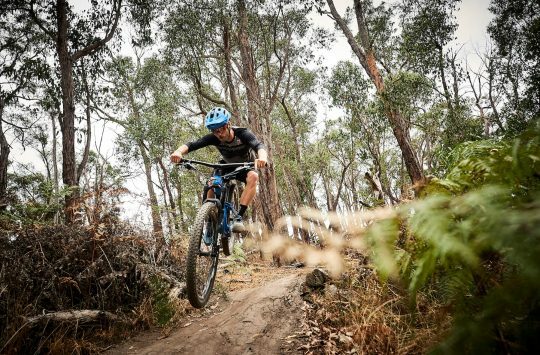 To see what I’ve changed, and to see what some of my local riding is like, make sure you watch the video below, which I shot out at the Harcourt MTB Park last week under a very hot Aussie sun! The Neuron CF is brand new as of late-2018, and it comes with a suave carbon fibre frameset (that’s the ‘CF’ in the name) that uses Canyon’s new generation Triple Phase Suspension layout. This thing is packed with clever design touches, and is very well spec’d for the monies, so make sure you check out the full rundown as part of our first ride review here. 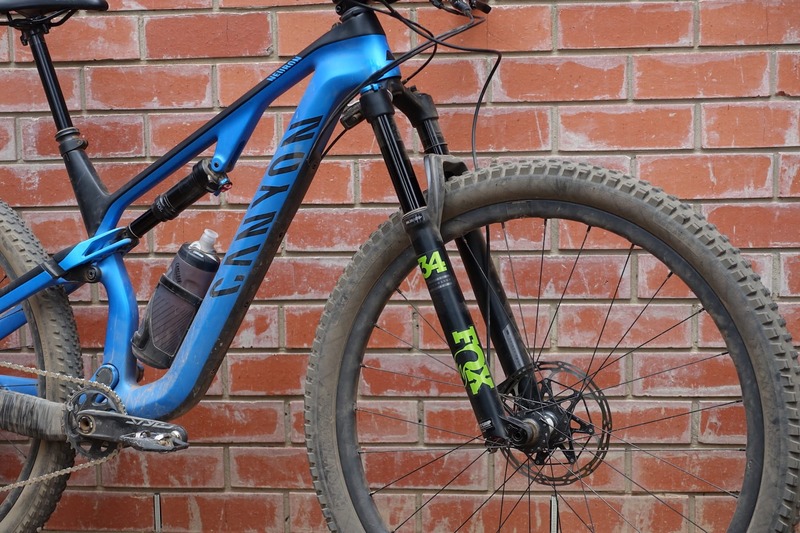 I’ve been testing different fork offsets on the Neuron CF, to see what affect it has on the front-end handling. 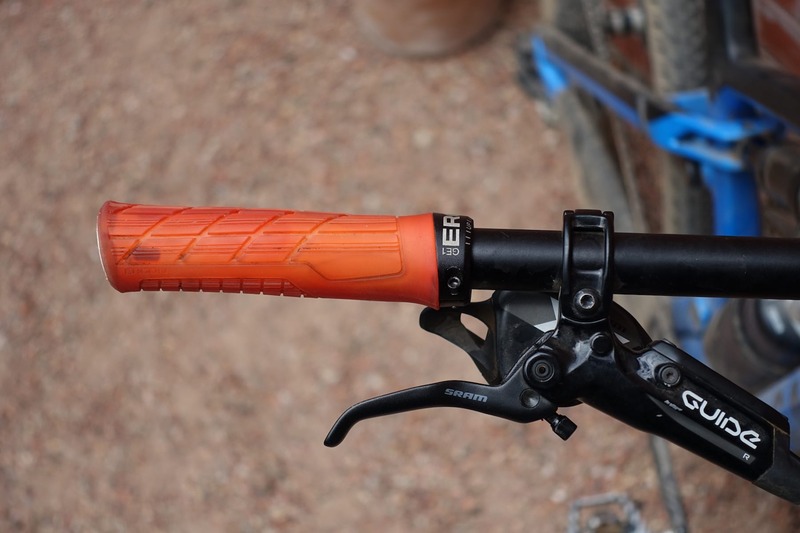 Making the stock 760mm bars a touch wider with Ergon’s flared GE1 EVO grips. 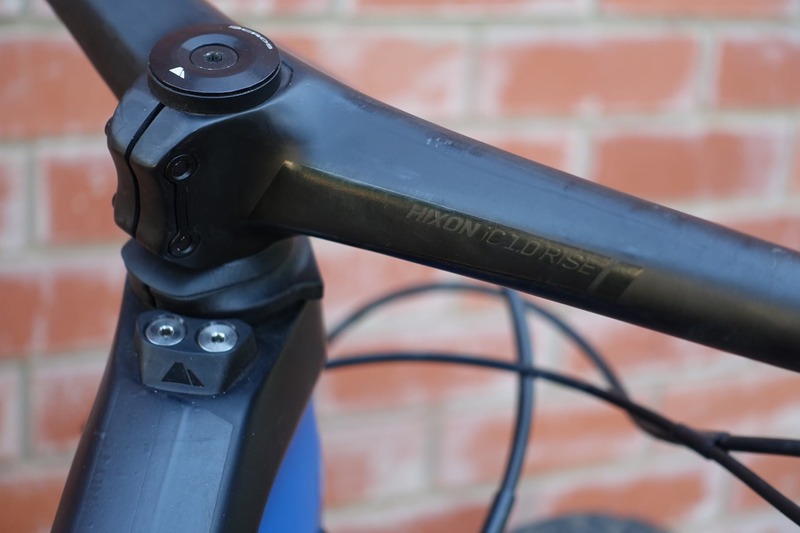 I’ve also been testing some 800mm high-end Hixon hangers from Syncros. I’m in the process of wrapping up a detailed longterm review of the Neuron CF, so make sure you keep your eyes peeled on the website and our YouTube channel for a separate review video coming very soon. If you’ve got any questions for me, don’t hesitate to ask them in the comments section below and I’ll see if I can answer them for you! I’ve also listed the full spec list on Neuron CF 9.0 SL test bike below, and you can check out loads more details along with a full gallery in the first look story here. The stock bike; the Canyon Neuron CF 9.0 SL.